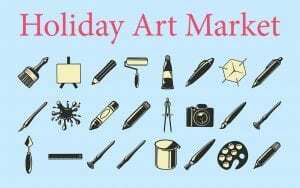 Now – December 5, 2018, Monday – Thursday, 10 a.m. – 2 p.m.
Holiday Art Market offers everyone the opportunity to collect artwork at an affordable price from artists from Central Piedmont and the community. 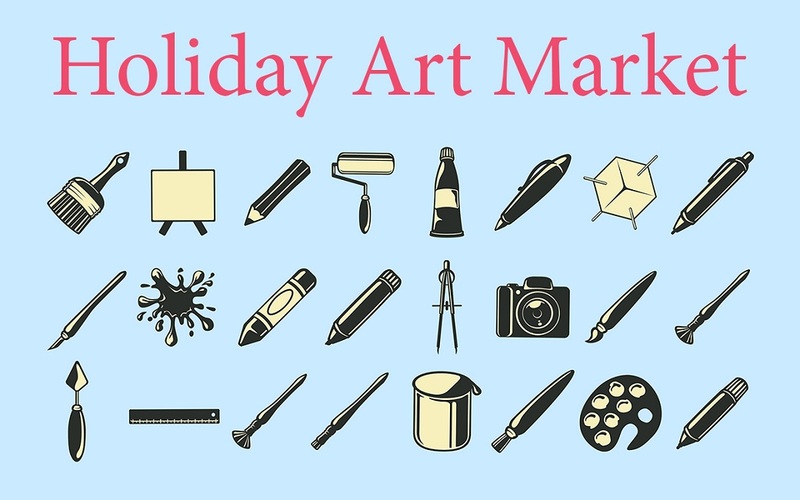 Please join the Visual Arts Club & Art Gallery team for the closing of our Holiday Art Market. Come and create some holiday cheer with card making and snowflake crafts. Enjoy holiday treats available for purchase in support of the Visual Arts Club. 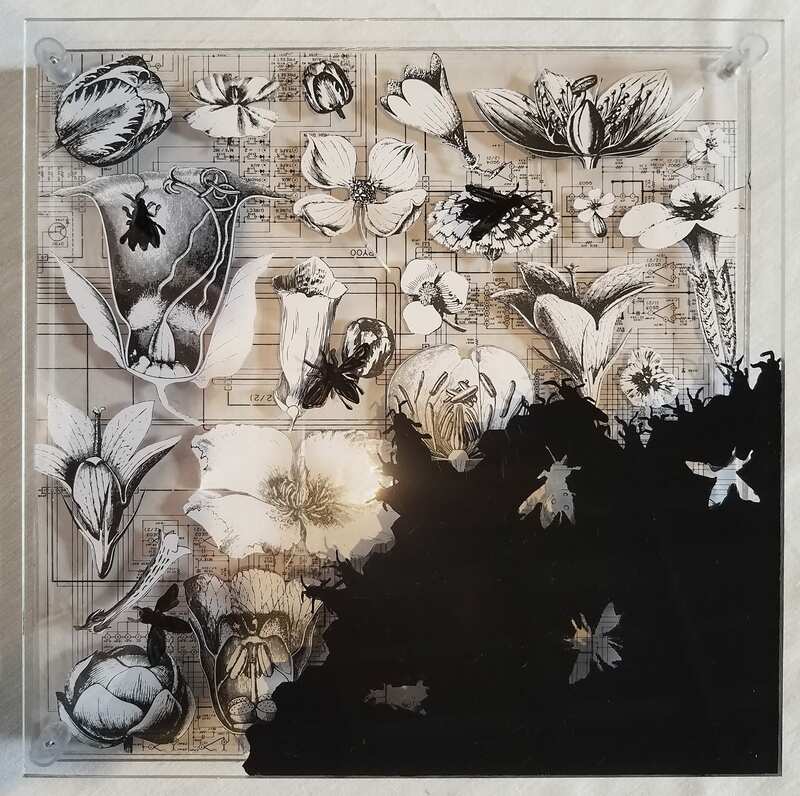 All works of art in the market will be 40 percent off!